Use it in your next project, and find out how invaluable this toolset really is. Compatible with ProTools & ProTools HD versions 12 and Pro Tools 2018 and Pro Tools 2018 Ultimate. VK6 works on MAC OSX 10,13,10.12,10.11, 10.10. 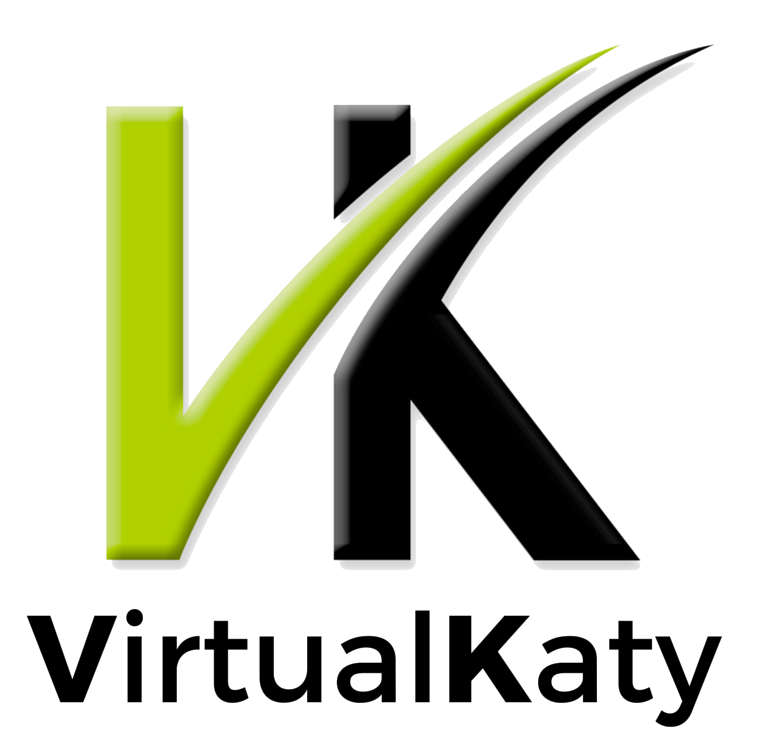 VirtualKaty 6.5.0 is available for trial. Compatible with ProTools & ProTools HD versions 10, 11 and 12. VK5 works on MAC OSX 10.8,10.9, 10.10, 10.11 & Windows 7. Compatible with Pro Tools versions 9 and 10, VK4 Premium works on MAC OSX 10.6 and 10.7. Compatible with Pro Tools versions 7.x through 9 and Nuendo 4, VK Premium Collection 3.0 works on Mac OSX version upto 10.6 and Windows XP. Please fill out the form below to get the 48 hour trial. Trial licenses are deposited within 24 hours after application. Disclaimer: Users are allowed to apply for the 48 hour VK Trial once for each version of VirtualKaty. If you have already applied for the 48 hour VK Trial for the selected VirtualKaty version, the application will not be processed.